After the incredible success of our one week training program in April 2017 and October 2018 to improving the quality of maternity care services can save the lives of women and babies, and our current project is to provide a third one week training program in September 2019 on Kiriwina in basic and emergency skills in maternal and newborn health. 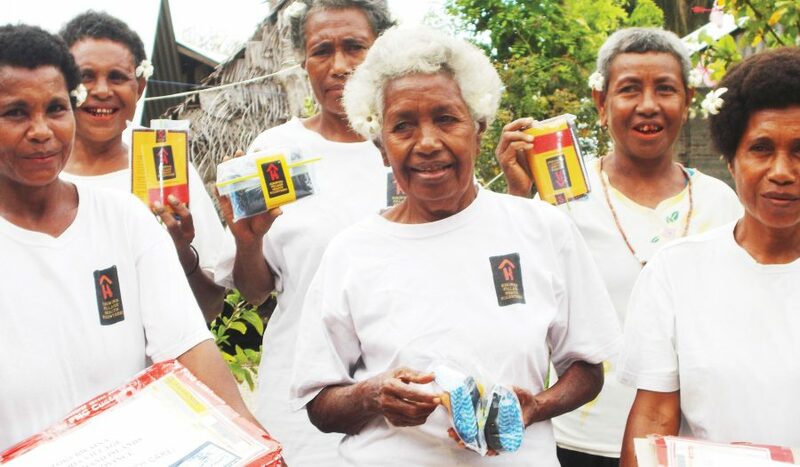 Currently there are approximately 210 Village Health Volunteers scattered around the Island of Kiriwina. Of those, less than 5 have ever received any training in midwifery or basic and emergency health care services for women and their newborns that focuses on pregnancy, birth and the immediate postnatal period. Most of the Village Health Volunteers rely on handed down knowledge and firsthand on the job experience. The World Health Organisation advocates for “skilled care at every birth”, and whilst the PNG government rolls out more formal education in midwifery elsewhere, Caring for Kiriwina has embarked on a program to deliver essential pregnancy and birth skills education for the Village Health Volunteers. We will leave with two Australian registered midwife educators to travel to the island of Kiriwina on the 17th September 2019 to facilitate an education program at one of the main villages. The program will incorporate guidelines from the World Health Organisation Safe Childbirth initiative, and we anticipate that over 210 Village Birth Attendants (VBA’s) will be able to attend the five day course. The two trainers will be accompanied by three Australian support staff to assist with monitoring the program and liaison with the local Caring for Kiriwina representatives. The midwife educators and the Caring for Kiriwina support staff are providing their services on a volunteer basis.